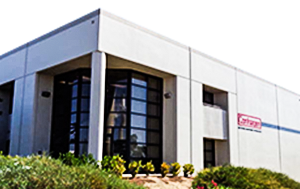 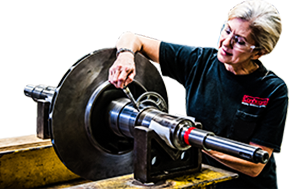 Conhagen’s repair facilities are state of the art service centers specializing in the repair of all types of rotating and mechanical equipment. 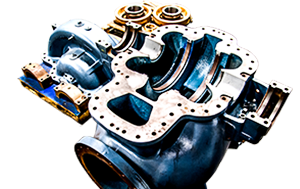 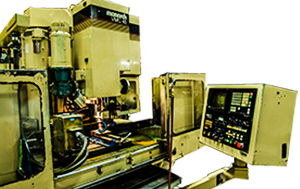 Each facility is staffed with talented and experienced mechanics, machinists, welders, project managers and degreed engineers utilizing the latest tools, machinery, and repair processes. 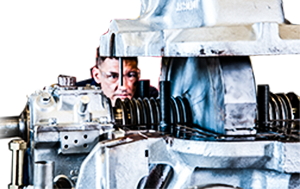 Inspection and repair reports, failure analysis, positive material identification, and upgrade options are offered with each repair. 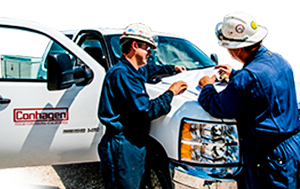 Our service centers operate multiple shifts ensuring quality and efficient repairs. 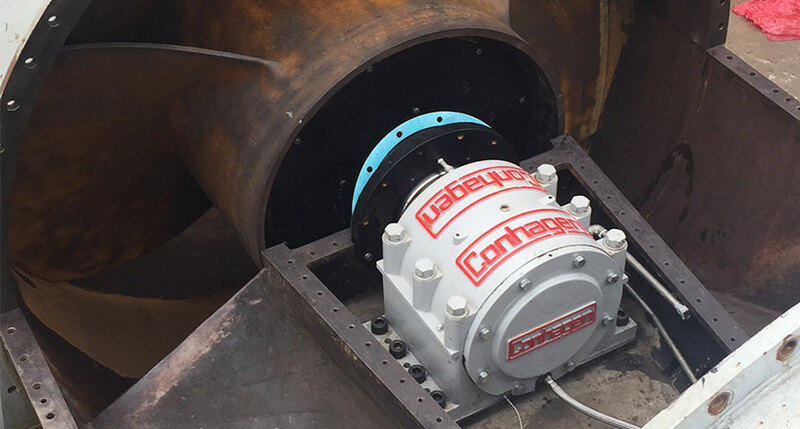 If sending your equipment to the shop is not practical, Conhagen can perform repairs in the field, utilizing our trained and qualified field technicians with our large fleet of portable tools and machinery.